It’s been a busy few weeks here at Union Room, since our last update we have launched a couple of websites and began working on a number of both internal and external projects. 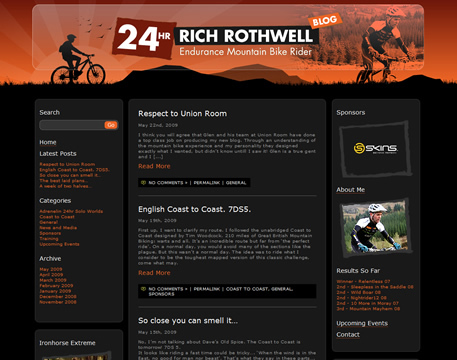 We recently launched the personal website of Rich Rothwell – endurance mountain bike rider. 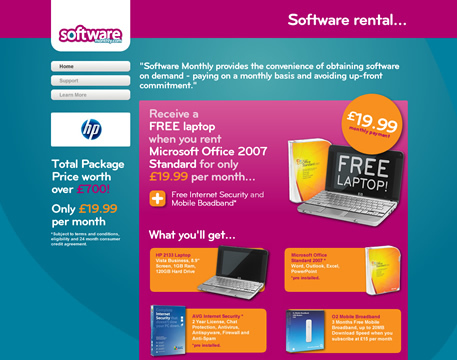 We also launched the Software Monthly website which we’ve got some great feedback on. The branding was done by our friends at Projector and we think it’s great! 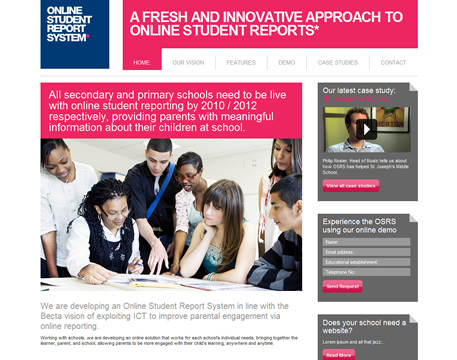 Designing in conjunction with Projector a website to promote and focus on the annual Beacon Supplier Awards. The awards are designed to recognise excellence amongst beacon suppliers, in the areas which our customers value the most. The customer is crucial to the success of beacon and that of our suppliers, and to reflect this, entrants in the most reliable supplier, outstanding customer service and exceptional member of staff categories will be judged based on ratings and comments made by their own customers. Working with the quick.tv to redesign their existing website to launch this month. Working within tight deadlines to produce a design that will effectively sell quick.tv video services. Quick.tv is an evolution for Interactive Video. Their advanced interactive tools, professional web video publishers can inject interactivity into videos with a quick click, drag, and drop. We are also in the development stages of a new micro site for Carlton City for some new property they are developing in Scotland. The projects is looking like it will be a real showcase for modern web technology, so keep an eye out for that in the near future. 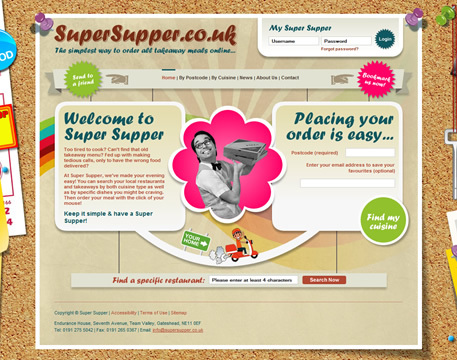 Email and banner design to aid holiday sales which we hope to have images of very soon. 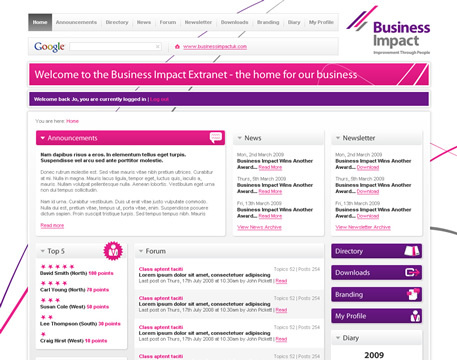 No that wasn’t a typing mistake, we really are in the planning stages to make an iPhone application! We can’t reveal the details quite yet but the development team here at Union Room are very much looking forward to developing for the popular Apple handheld.